The ASU will be taking over the Mug tomorrow night. "Come VIBRATE, OSCILLATE, PERCOLATE, and PULSATE!" 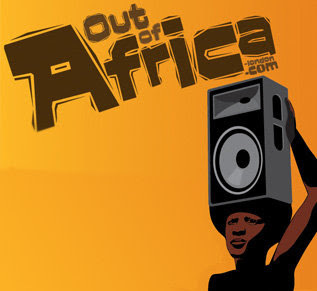 Featuring African beats. Our boy Nii Yeboah is DJ-ing. You forgot DJ Ray (Rachel Tetteh)!